Mother’s Day maybe over for another year but Stuart and I had a lovely time over the weekend seeing both of our mothers. Mother’s day is a time to show your mum how much you appreciate her and buy her a little gift. For my mother in law we decided on a cd that she wanted as a gift and then for my mum I got her 2 bottles of wine and paid half with my sister to get her a new hoover as she really needed a new one. Its always nice no matter how old you are to be able to see your mum on or near mother’s day. I remember when I was little just like most children making a card and a little gift for my mum when I was at nursery or school and seeing her face light up on mother’s day when I gave them to her. 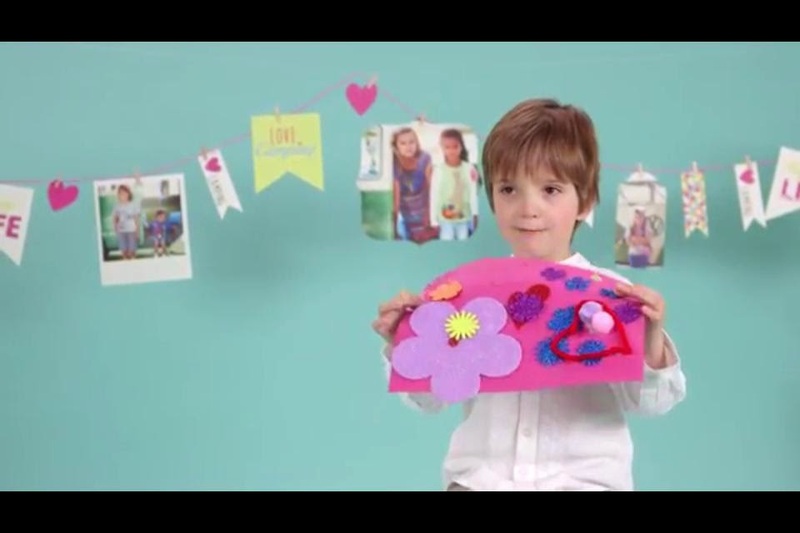 Below is a video from Monsoon children who have realised a video showing some cute children telling you all about why they love their mum and also what they would like to buy them as a gift. I would love to know what you all did this mothers day.